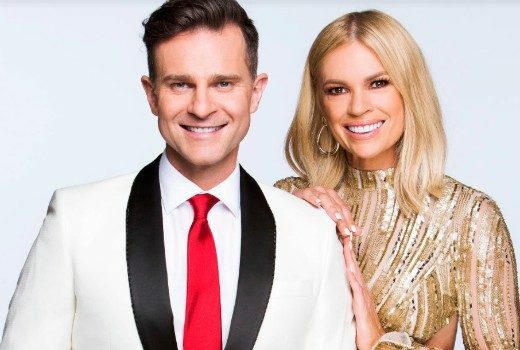 Ratings: Carols by Candlelight tops the week. Problems continue with 10’s summer scheduling. A TV tradition is over for another year. 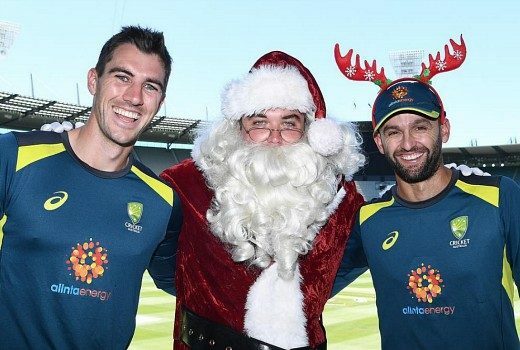 Marina, Denis Walter, Silvie, Dami -but no Hi-5 for 2018 Carols. 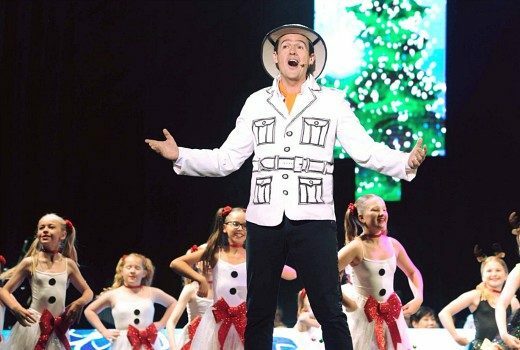 Hi-5 closes production office, cast changes ahead. 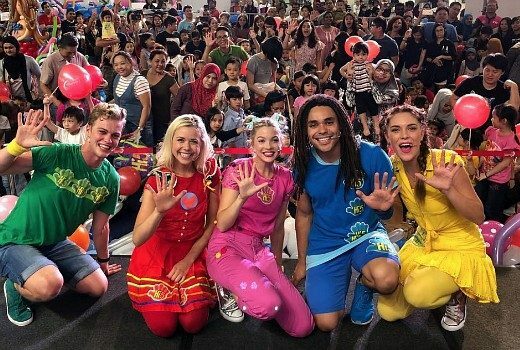 Exclusive: Cast of much-loved kid’s troupe have moved on, with Singapore to become the base for a new-look Hi-5. 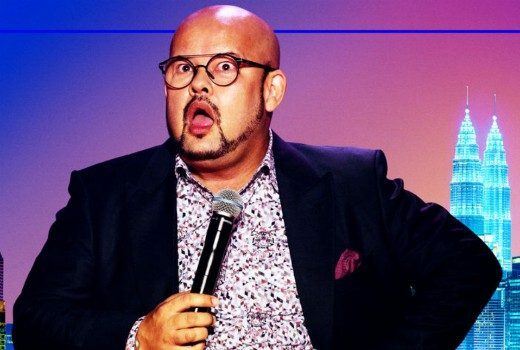 Local producers turn to comedy from Asia for Netflix specials. 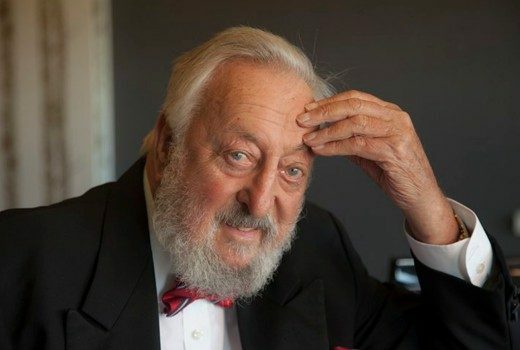 Ratings: From 1.28m viewers to 689,000? Here’s why. 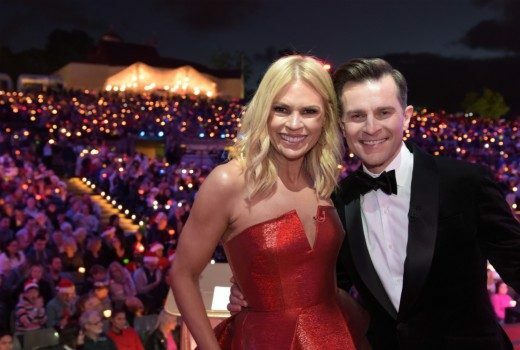 The stars frocked up and got into the spirit of the 80th Carols by Candlelight. 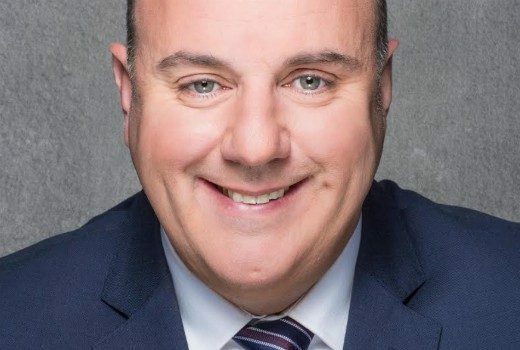 Craig Hutchison’s production company hires former Head of Programming and Production at GTV9, Tim Cleary. 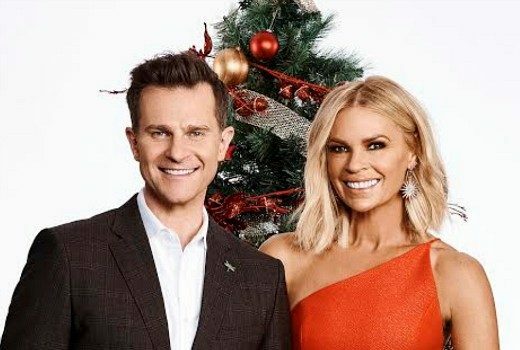 David Campbell & Sonia Kruger co-host Carols together for the first time this Sunday. 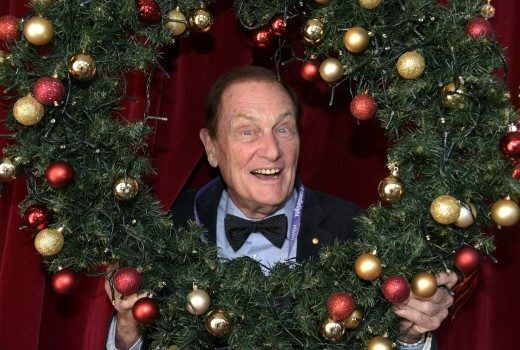 Today Extra hosts will now front the 80th event for Vision Australia together.